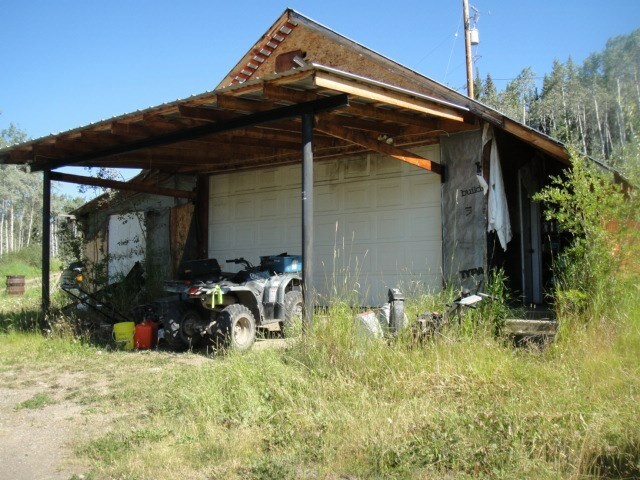 I have listed a new property at 2100 NASH RD in Burns Lake. 2 to 4 bedroom with updated interior 1 km from Burns Lake on a quiet frontage road. The vendor says the 1st mortgage is assumable and vendor is willing to carry the second mortgage OAC and with a good deposit.